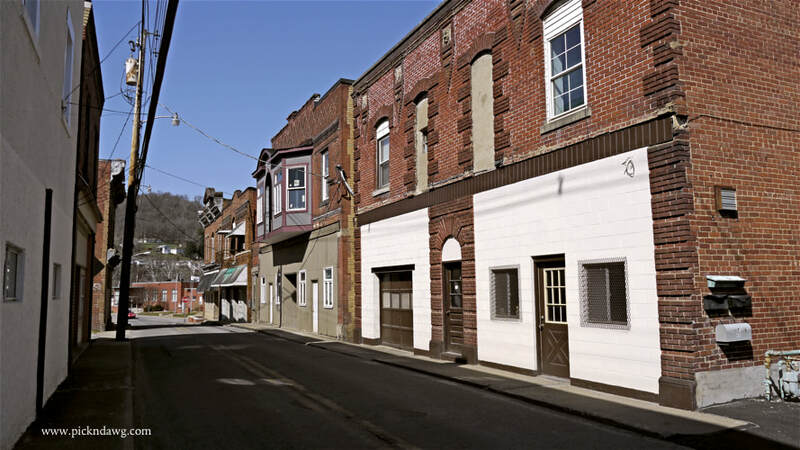 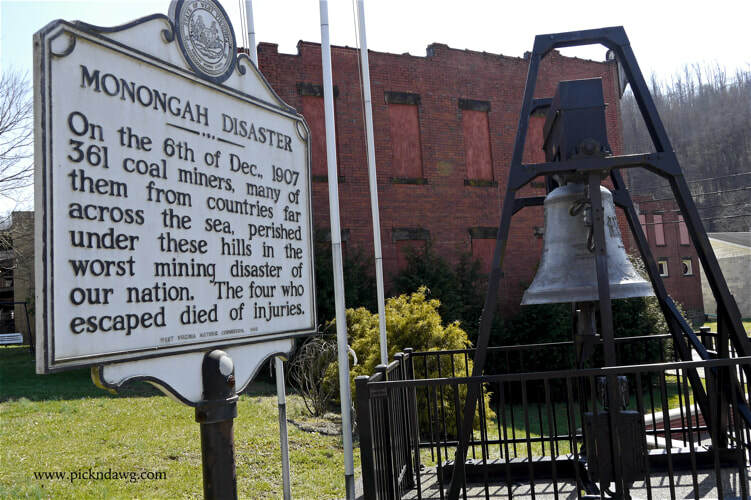 On December 6, 1907 the worst mining disaster in US history occurred at Monongah, West Virginia. 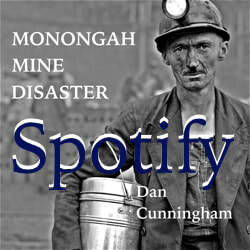 The official death count was 361, 362, or 367, depending on the source. 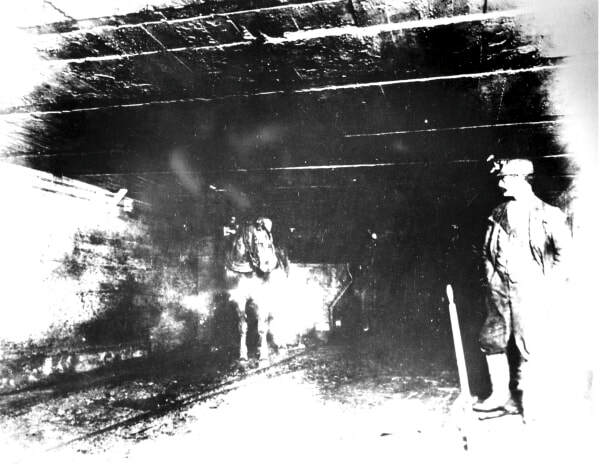 It is agreed that the actual number was much higher, as the sons of the miners often worked alongside their fathers to increase their tonnage. Some place the death toll at 500 or more. 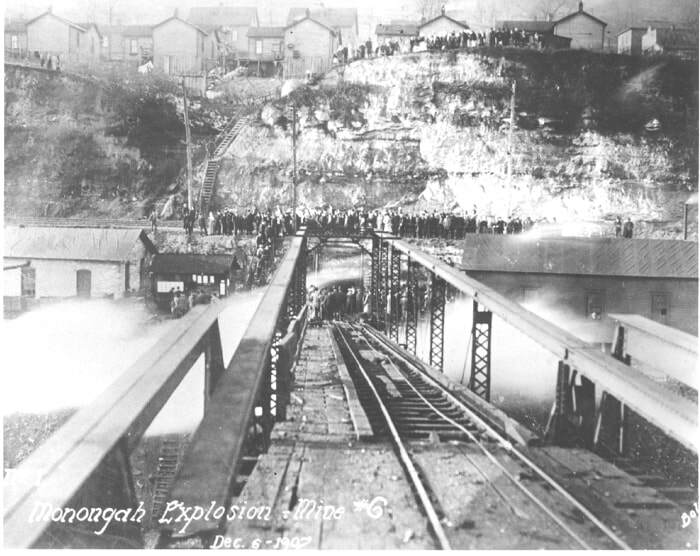 Most of the workers had been recruited from foreign countries, Italians comprising the largest group of laborers. 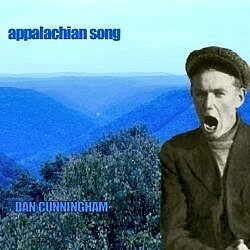 ​The song cover uses an NARA photo of Henry Fain, a coal loader at the Inland Steel Company in Kentucky. (The song) Monongah Mine Disaster was mixed and mastered by Mark Poole at Zone 8 Studio. Is worth this price - to fill another’s purse?